If have an interest in gaming, chances are you have some great ideas that you’d like to turn into a game too. Trouble is few of us have the necessary skills to turn them into reality; this course looks at one of the most popular 2D game-making tools designed to allow anyone to build one. Stencyl is used for many professional and successful games found on contemporary app stores; it can be used to quickly prototype an idea, or build a commercial-quality game. 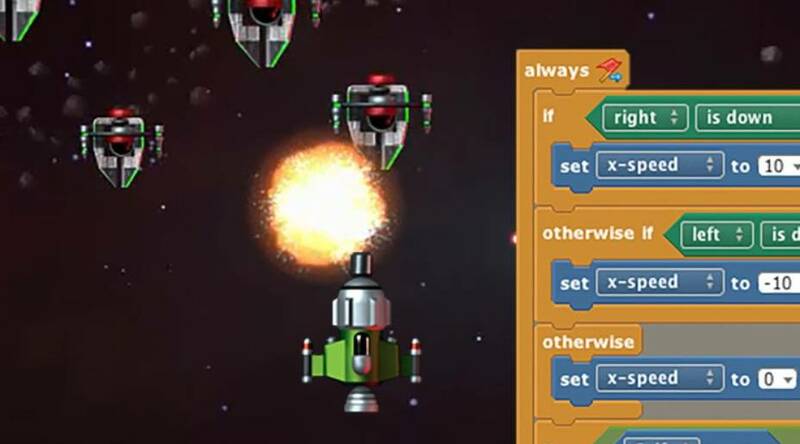 It is hugely popular amongst game designers as it frees them of the need for complex programming skills; our well-paced video tutorials will walk you through the key topics you’ll need in order to get started with this powerful tool. Even better, the Stencyl package is free for non-commercial use and can be downloaded at no charge. All the assets used in the making of the game are also provided as part of this free course, and so there is no financial outlay or commitment required from you whatsoever! The lessons in the course are comprised entirely of narrated screen-captured video; your instructor clearly explains what he is doing and why, and you will see the steps being performed in the actual Stencyl package. By working in tandem with the video content, you too can build the game in the title using the supplied assets. And at the same time, you’ll be getting familiar with a powerful program and will gain the knowledge and confidence to be able to work on your own ideas when you are finished. The course comprises approximately an hour of video, download instructions for the Stencyl package, and all assets used in the production of the game as a download. Download the latest version of Stencyl but instructions and links are included. Anyone wanting to put together a prototype idea but who lacks the coding experience to do so. Just a technical mindset and computer literacy are required. Anyone wanting practical experience of Stencyl, with the benefit of ready-made assets to help them. Get your Free Udemy Course on Build your first game in a day with Stencyl by clicking here.